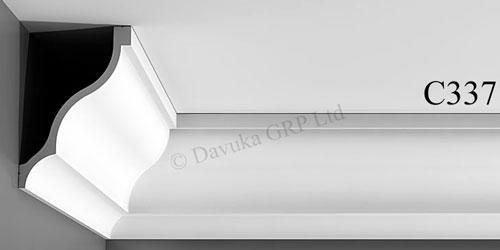 Originally commissioned for the 5* Hotel Majestic in Barcelona, this cornice represents all that is beautiful in the flowing, graceful lines of the Spanish flamenco dance. 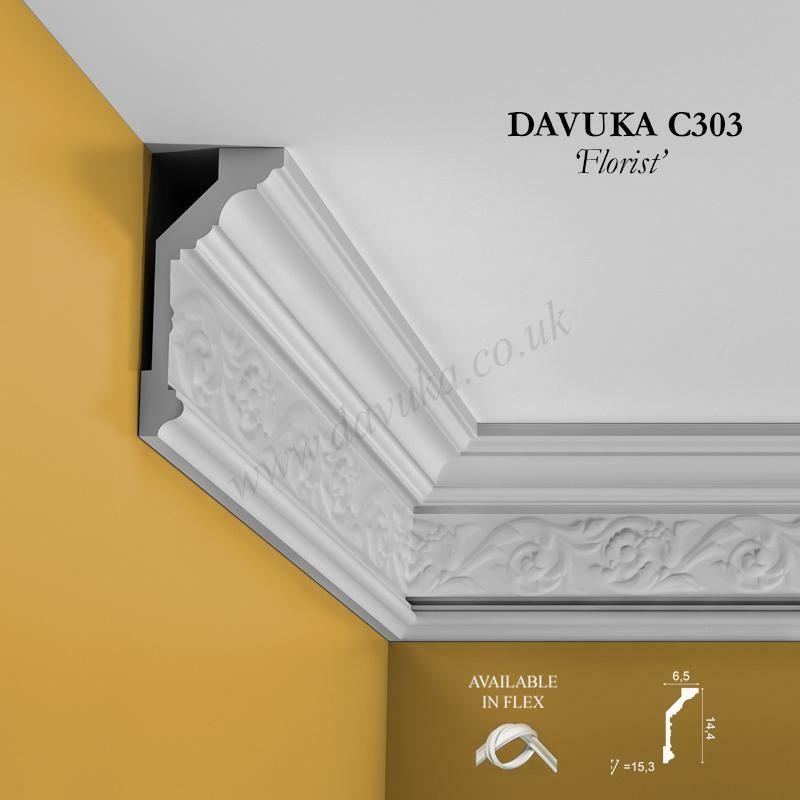 Can also be fitted ‘reversely’ like many of our profiles. 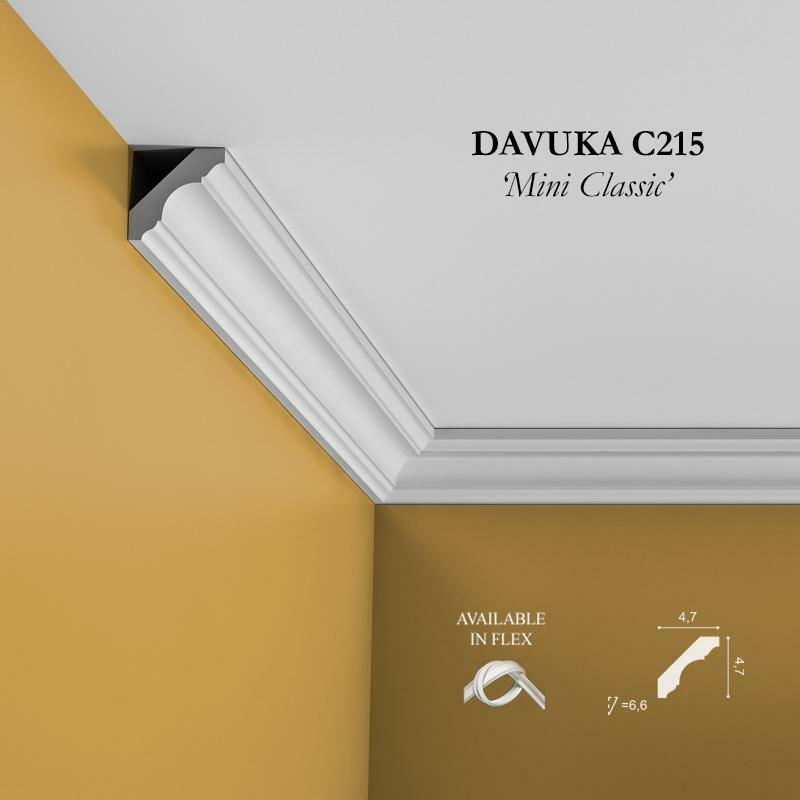 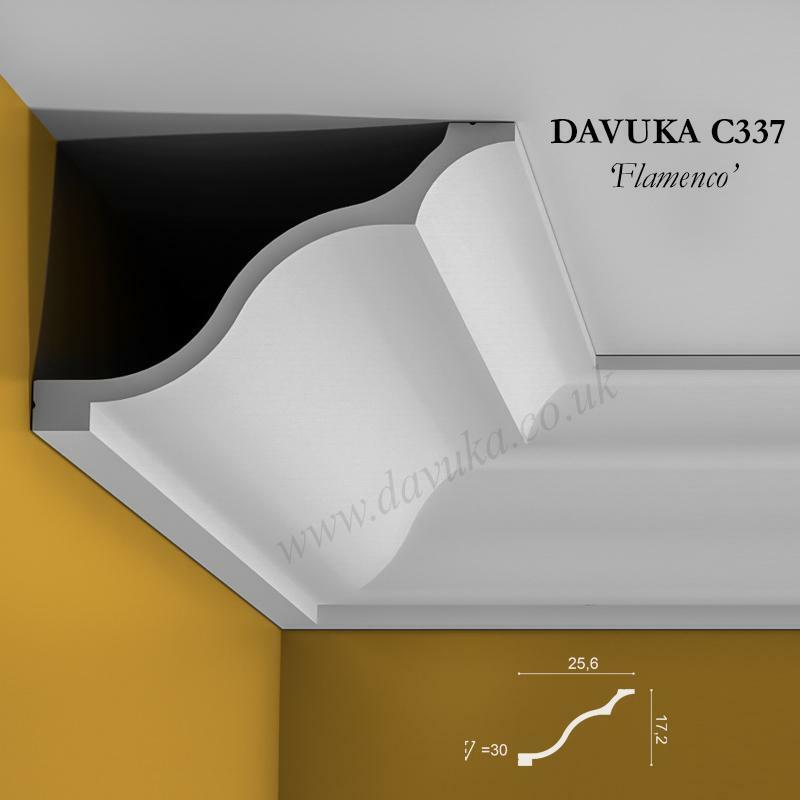 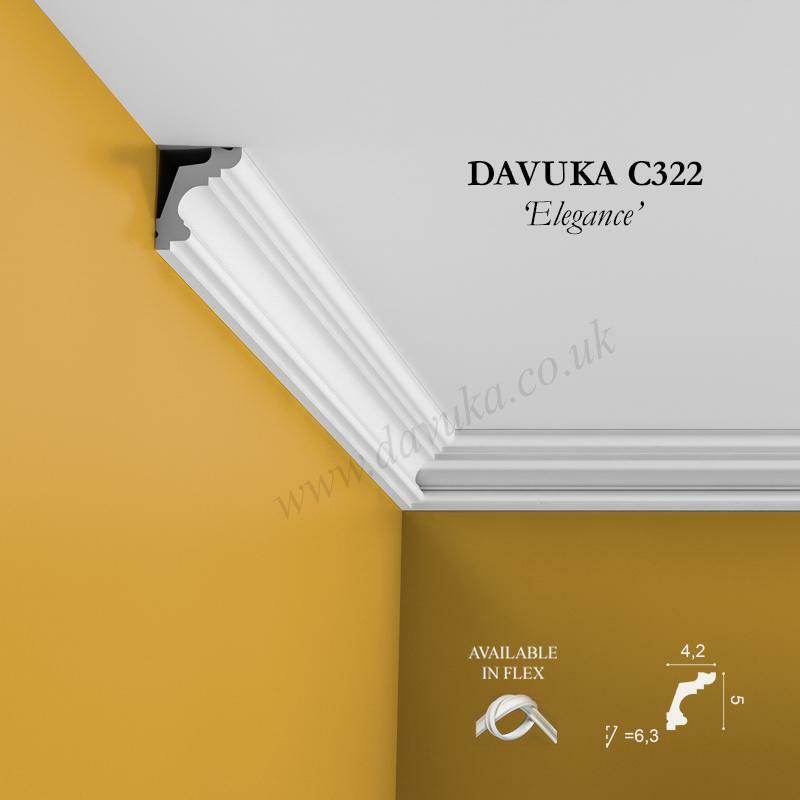 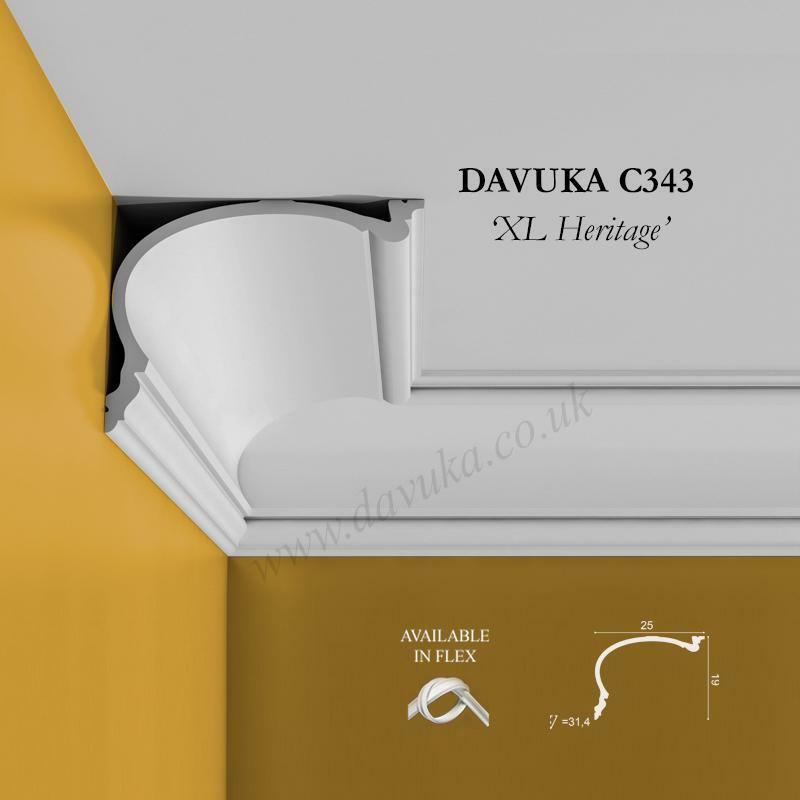 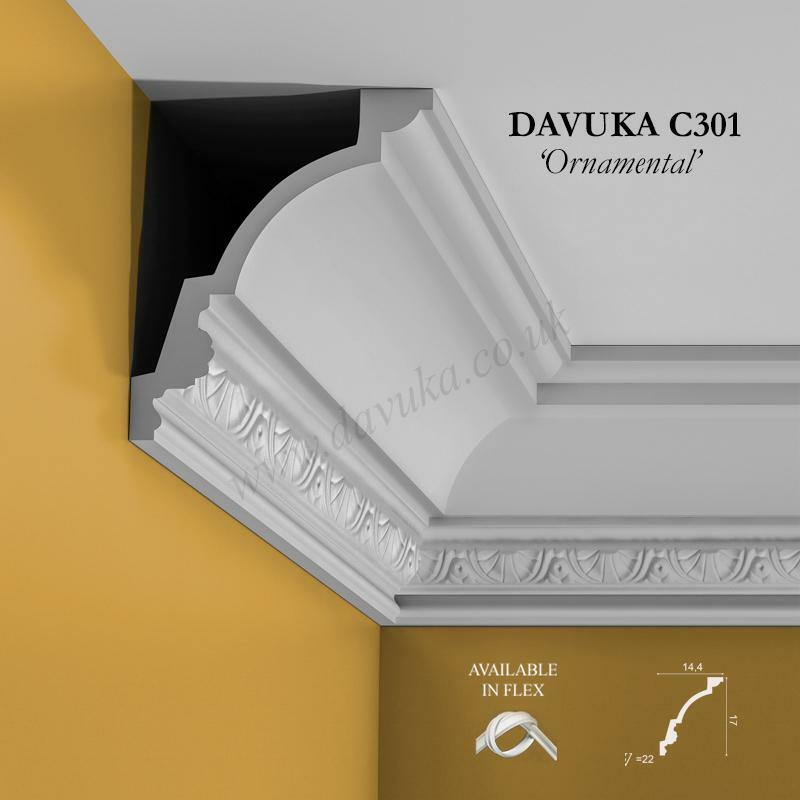 Using Correct Adhesives for the C337 ‘Flamenco’ cornice – IMPORTANT!